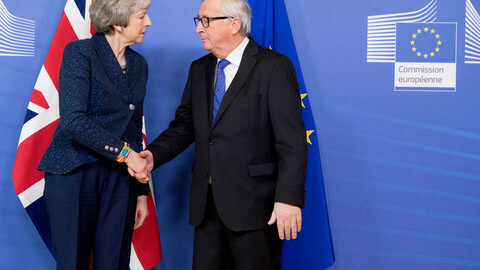 After British prime minister Theresa May's visit to Brussels hoping to get EU help to salvage the Brexit deal, talks again start between the UK and EU negotiators. Thy reopen despite having formally concluded the draft withdrawal agreement last November. The EU chief negotiator Michel Barnier will meet the UK's new Brexit secretary Steve Barclay on Monday (11 February) evening in Brussels. Barnier in a tweet confirmed the EU will not renegotiate the draft deal, but was willing to rewrite the political declaration on the future relationship. The hope is that with the prospect of the UK remaining in the EU's customs union, Labour MPs will vote in support of the deal that was massively defeated in a British parliament vote last month. Opposition Labour leader Jeremy Corbyn sent a letter to May last Wednesday outlining his demands for supporting the deal, including the UK remaining part of the bloc's customs arrangements. 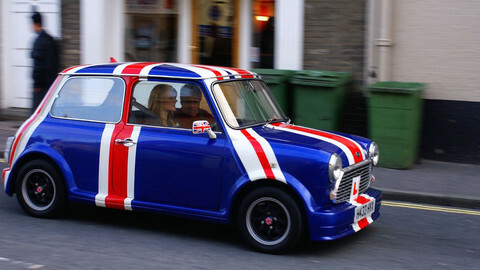 MEPs in Strasbourg will vote on Wednesday (13 February) on several emergency measures set out by the commission to ensure that key transportation links between Europe and the UK will be maintained in the event of a no-deal Brexit. 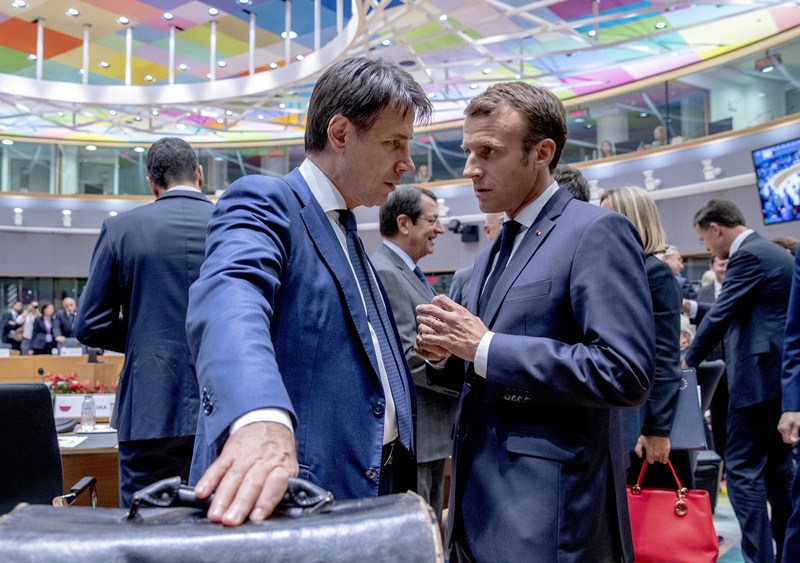 The EU-27 managed to show a remarkably united front in Brexit talks, but Ffrench president Emmanuel Macron's decision to skip the Munich Security Conference, taking place between 15-17 February in Germany, has sparked speculation on a fall-out. France's president will not partake in a planned joint appearance with German chancellor Angela Merkel at the annual conference on international security. The decision to cancel the Munich trip comes at a time when Macron is facing increased pressure at home from the so-called 'yellow vests' movement. Meanwhile, in Strasbourg, MEPs will gather at a plenary of the European Parliament to hear Italy's populist prime minister Giuseppe Conte, who is the latest in a series of EU leaders sharing their vision on the future of Europe. Contrary to what has been customary, EU commission president Jean-Claude Juncker will not attend Conte's speech late Tuesday (12 February), instead, commission vice-president Jyrki Katainen will take the floor. The speech comes as France and Italy are mired in a diplomatic and political row, which escalated as France recalled its ambassador to Italy for talks on Thursday. 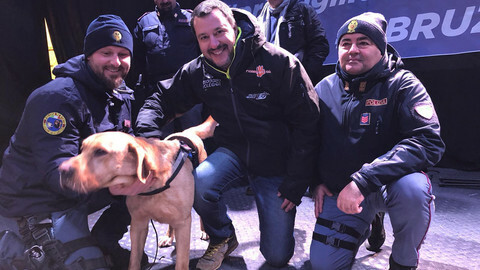 Italian deputy prime minister Luigi Di Maio, who hails from the same populist party as Conte, the Five Stars Movement, earlier met with French yellow vest protesters near Paris on Tuesday, irritating Macron. 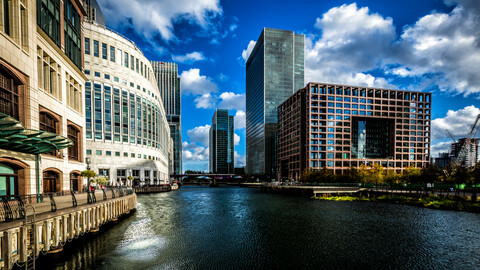 European lawmakers will also discuss on Tuesday (12 February) and vote on Wednesday on the free trade and investment protection agreements between the EU and Singapore, which will remove tariffs and open up the Singaporean procurement to EU firms. MEPs will vote on Thursday (14 February) on a new EU tool to screen foreign direct investment in Europe on grounds of security to protect strategic sectors such as water, transport, or high-tech. 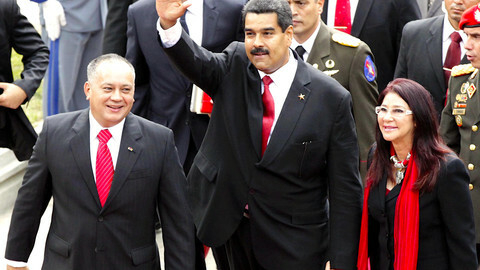 Deputies will also on Wednesday discuss one of the largest bits of the EU budget, the cohesion investments. 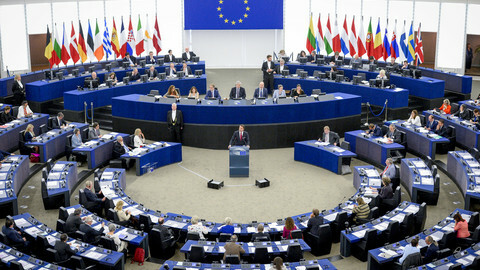 Most of the MEPs oppose massive cuts to the funds that make up more than 30 percent of the EU's long-term budget. Lawmakers will vote on Thursday on a new law that forces banks to charge equally for cross-border payments in euro and domestic payments and make currency conversion costs more transparent. 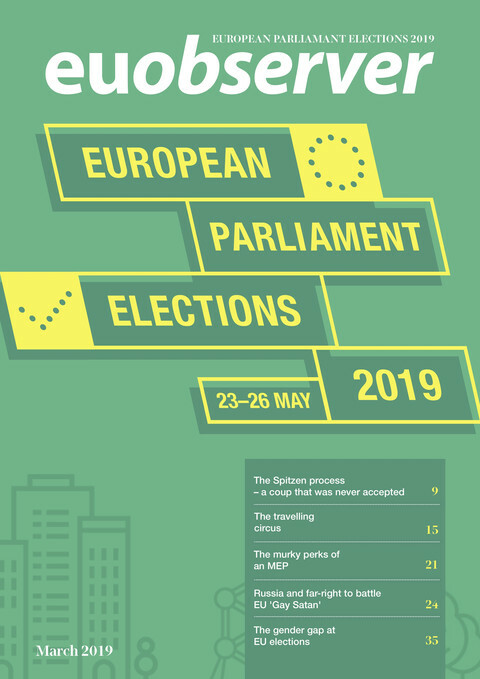 The parliament will finally reinforce its position that it will not accept nominees by member states for the commission presidency who did not run as lead candidates for one of the political families in the European elections in May. The EP wants to tie the hands of EU leaders who generally haggle over the top post for the EU executive, and wants to reinforce the so-called spitzenkandidaten system.